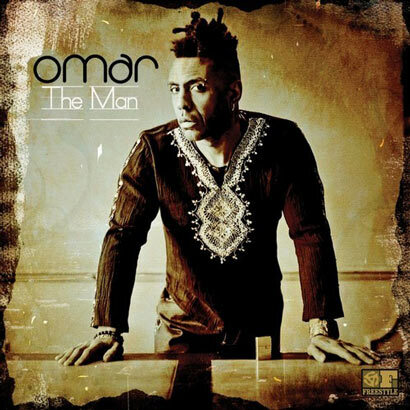 Undoubtedly, Omar‘s “The Man” is one of the best albums of 2013. The album is chalk full of soul that touches on a multitude of genres, further showcasing the range of the already legendary British soul singer. While we are all quite familiar with the title track of the album, and, yes, every song on the album is definitely a scorcher, I’d like to shed some light on one of my personal faves, “Ordinary Day“. The track features Stuart Zender on bass – the original bass player for Jamiroquai, giving this already amazing samba cut some extra warmth. The track opens with a nice acoustic lick and it doesn’t take long for the the percussion, trumpet and sax to join in on the party, making it a definitive hip shaker. MILES BONNY "Forgotten Treasures Mix #12"